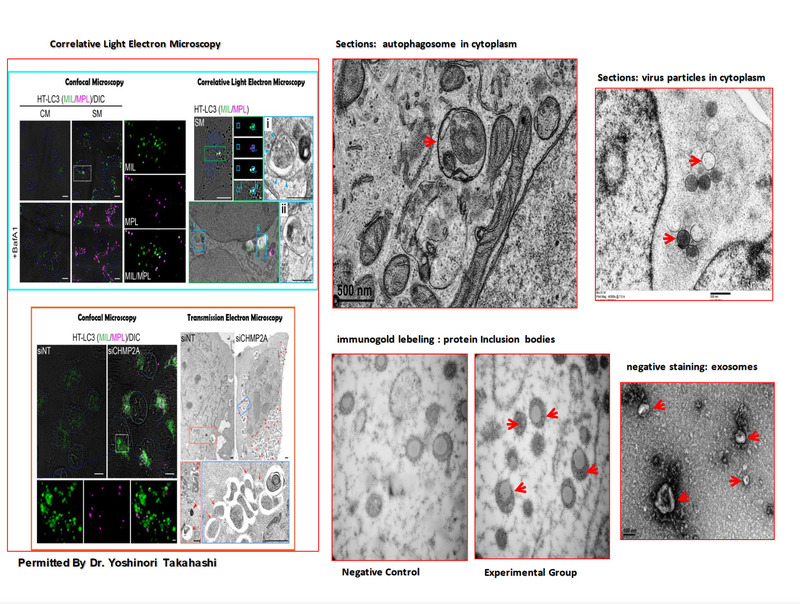 Full service transmission electron microscopy. 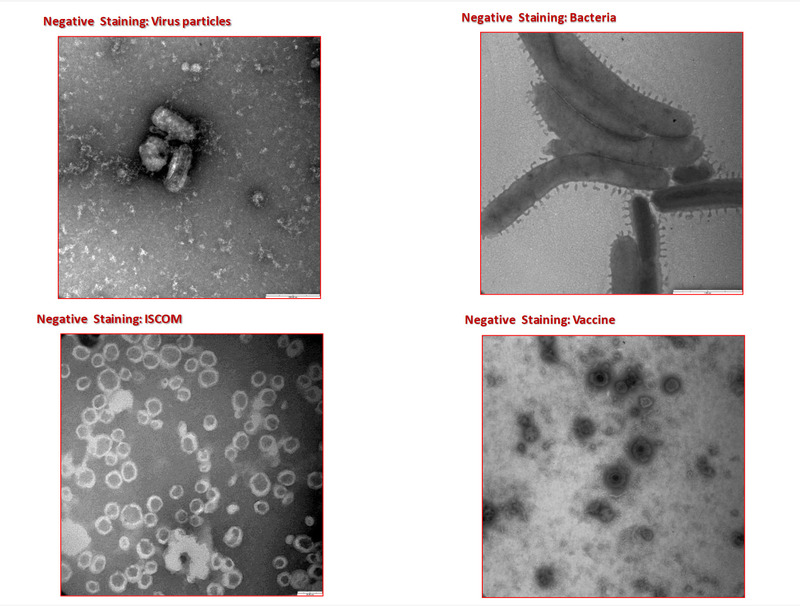 TEM services include sample preparation, fixation, embedding, ultra-microtomy, staining, TEM imaging, immuno-localization (i.e. immunogold EM), and negative staining. TEM can be used to obtain details view of a specimen at atomic resolution level. For biological samples, TEM can give unambiguous identification of cellular compartments and organelles. In combination with specific molecular marker (e.g. antibody) and electron dense labels (immunogold particles or Nanoparticles), it is possible to identify association of a particular molecules with a specific organelle or with another type of molecules.